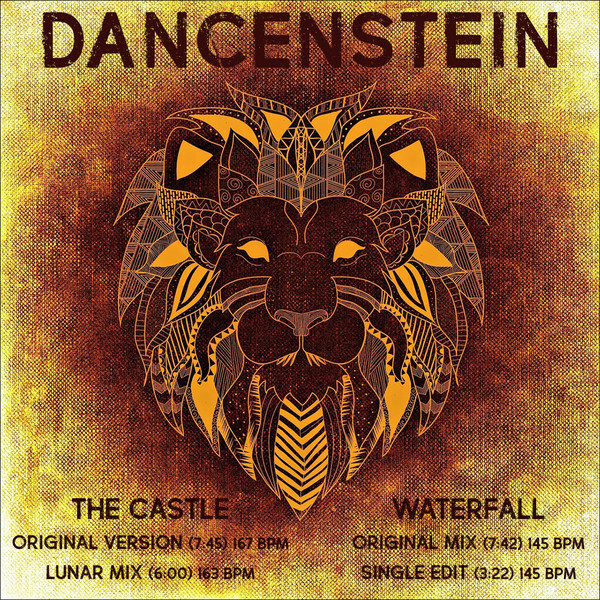 An inspiration for all and a regular on “The Midnight Hour” radio show, Dancenstein’s backroom track creations range from EDM and trance to electronic and beyond, while painting vivid pictures within a sonic listening experience. 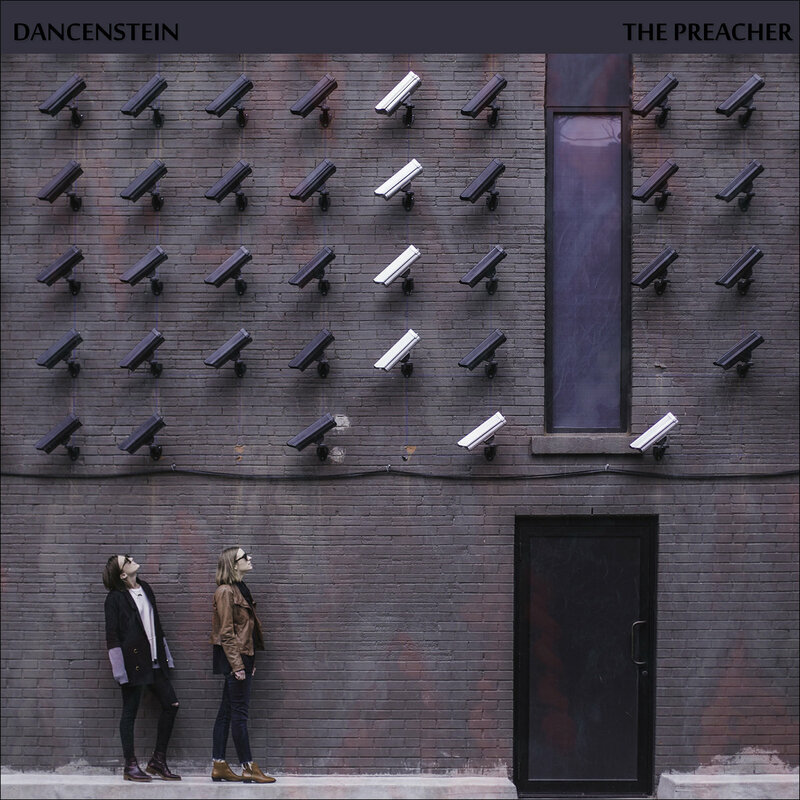 Outstanding music from a remarkable musician is one way to describe Dancenstein. Musicinterviewmagazine.com spoke with the artist, DJ and producer Dancenstein about songwriting, influences, humor and much more. Hi! How would you like to be addressed? Dancenstein is fine. I was using many aliases before finding this one. It’s a bit tricky, because I don’t only make dance tracks, but I really liked the name. It feels like I’m a dance master-monster or something. 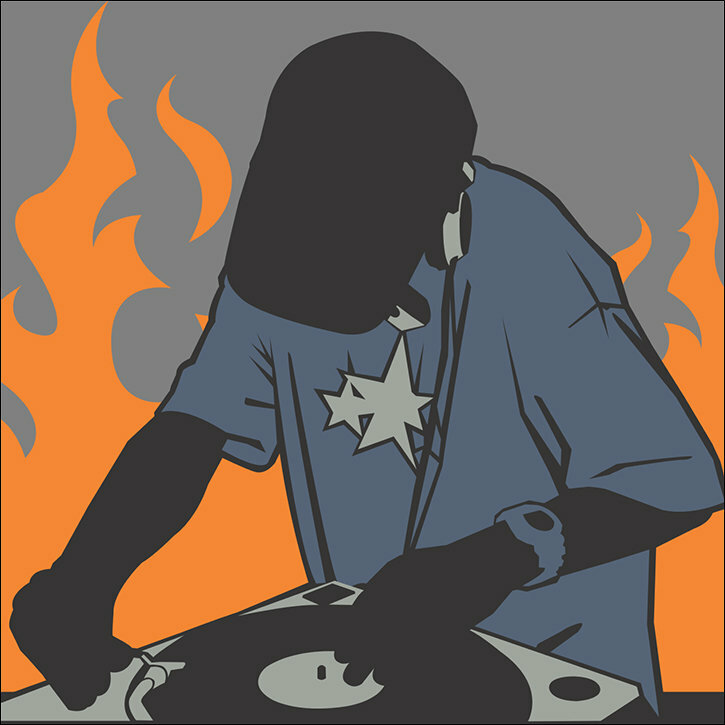 I think it’s been ten years since I started but I’d say two, maybe three years since I began making serious tracks. The first years were mostly spent doing joke and parody songs for friends; this way I knew I wasn’t doing anything serious, so I could make all the crap I wanted, for fun. I slowly learned more and more and eventually signed up on Bandcamp, making fewer joke songs and more serious ones. As far as what got me started, honestly, nothing in particular. I’ve always been creative in most every aspect. If other kids at school were playing games on paper, I was the one inventing new ones. If a video game came with a level editor, I’d usually spend more time with that than with the actual game. In the end, only making music was taken seriously, even as a hobby. Your music can be quite complex at times, including “Moontrack” and “Build a Home.” How do you go about writing and creating such multifaceted tracks? Some tracks are harder to make than others, but in the end, all tracks require huge effort to finish. You have to learn when to stop adding things and what to remove if you added too much. This applies to all tracks, might it be ambient with lots of automation, a simple hard trance using synths and samples, or modern dance channeling lots of crazy sounds and transitions. The creative process is variable, so I pick up something from the old project. Sometimes there’s a period where I’m listening to say, X style, so I try to create something around that style. Then, sometimes I want to make another particular track I have in mind. What happens is you grab the elements of influence from what you listen to, or listened to. You add a bit of your own and there you have it: style. Very rarely do people make up stuff from nothing. There’s always a spark of inspiration from something else. Motivation and inspiration are really important for starting the creative process, but those feelings burn out very quickly. So, you don’t only need them. You also need consistency and perseverance, or as it happens many times to everyone, you end up with thousands of files called “Draft X,” “This One Might Be Good,” or “Good Melody, Pick It Up Later” and so on. It might take ten minutes to generate an idea or draft, but then you need to translate that idea into a full song. What do you think about a commercial contract, if you were offered one? I was never really interested in how these things work, but I don’t think I’d accept signing up to a label. That would mean I’d have to do this as a job. This is more like a hobby. If one of my tracks was released commercially of course I’d be really happy. But again, I prefer people listening and downloading my music for free. If they really like it, they can always donate the amount of a coffee or a pizza and make my day. Who do you consider to be your main musical influences? I like a lot of stuff. When I started making music I was really impressed by quite a few hands up amateurs. There were kids 16 and 17 making and sharing awesome tracks. I thought if they can, why can’t I? So, I have a lot of influences. I tried and will keep trying to make many different styles possible. One genre close to my heart is hard trance-rave from the 1990s, which you can hear in “Moontrack” and “The Castle.” If we’re talking about people or artists in particular, that’s never going to happen, because I don’t get influenced by who’s behind the music, only by the music itself. What’s the funniest thing that has happened to you lately? To answer that, well, lately, not much. My brother was waiting for a son for months and as a result, we bought blue-coloured stuff and all. It turns out he and his wife actually gave me a niece instead, doctors made a mistake somehow. It was pretty funny because in the beginning he thought they were pranking him. Do you have favourite bits of equipment and instruments in the studio? I bought time ago an Impact LX 49. It’s really just a MIDI keyboard with a few knobs and sliders. I found it quite handy in some cases. Software wise, I think I’m way too used to FL Studio to use any other DAW. I really love it. I use Status-CB1 for headphones and Samson Resolv for speakers. They’re both in the affordable but good price range. If you could have any setup in the world, money no object, what equipment would you choose? This would be your ultimate fantasy setup. I’m going to be sincere here. Just a more powerful computer would be okay. I proved to myself that I don’t need expensive hardware or the latest plugins to make the music I want. So, if I had some spare money, I’d upgrade my PC and that’s it. The setup I currently have is totally fine. Now, if money could buy something else other than material things. Looking at the man behind the music, do you have any causes of special personal interest? Specific causes, not really. Just try to remember, as one of my friends used to say, you’re never too important to be nice to people. I don’t know if that’s a famous quote or not. I noticed there’s a disturbing lack of people having respect in the world. Actually, I’m not even sure if most people know how good it can feel to help someone or make them smile. If you had to choose one song that played every time you walked into a room, for the rest of your life, what would that be? That tune from John Cage that is complete silence, maybe 4:33? On a serious answer, it’s not an easy question. Any song I’m going to pick is eventually going to bore me to death. I don’t have any favourite song either, not even from me. Mine are like children, even if some are better than others, I love them all equally. So, I think I’ll say a funny medley for comedic effect. Or even better, the chorus or hook from Maple Leaf Rag. That would make people smile, wouldn’t it? Midnight Furie is the host of The Midnight Hour radio show every Friday at 9pm in the United Kingdom @CrowZoneRadio; Additionally, The Midnight Hour is on Metal Meyhem Radio every Sunday at 5pm.  Midnight’s Metal Grinder, also on CrowZone Radio, can be heard the second Tuesday of the month at 9pm.